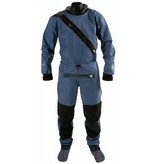 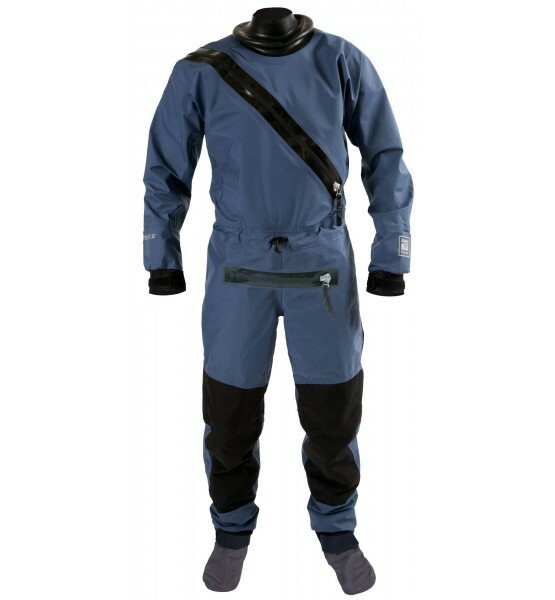 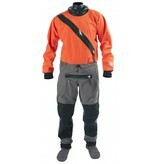 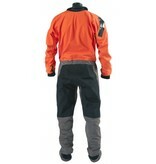 An excellent choice for the beginning or occasional boater, the Kokatat Hydrus 3L Swift Entry Dry Suit with relief zipper will keep you comfortably dry all day. 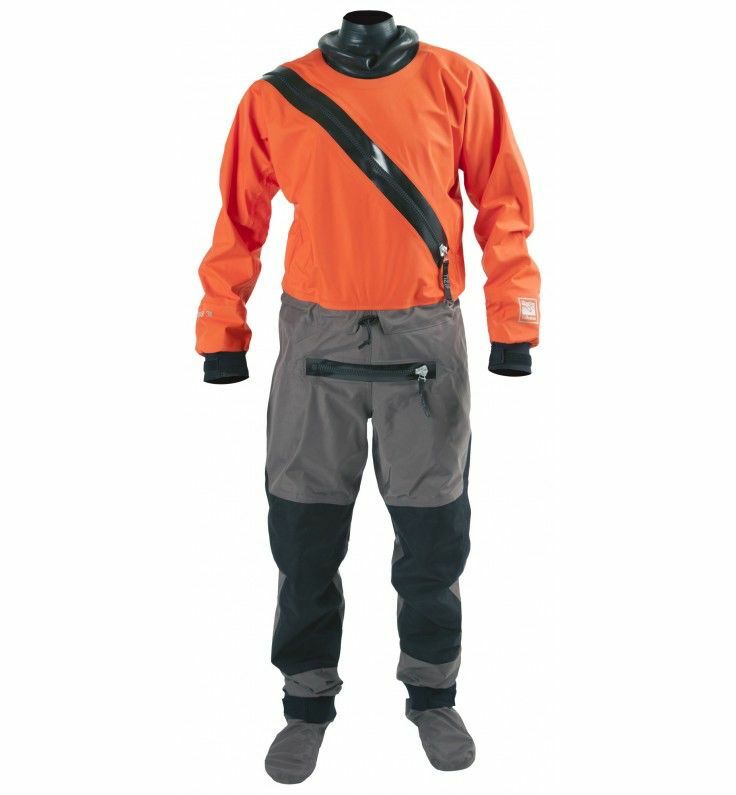 Hydrus 3L is Kokatat's proprietary waterproof breathable three-layer fabric designed to keep paddlers completely dry in extreme conditions. 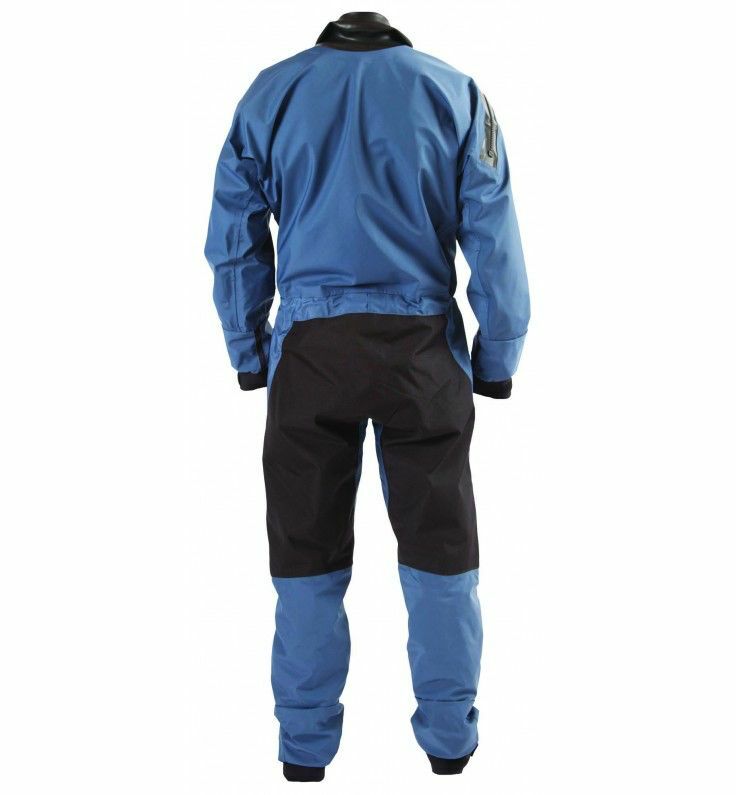 The super tough nylon woven outer layer provides long lasting abrasion protection and features a durable water repellent (DWR) coating. 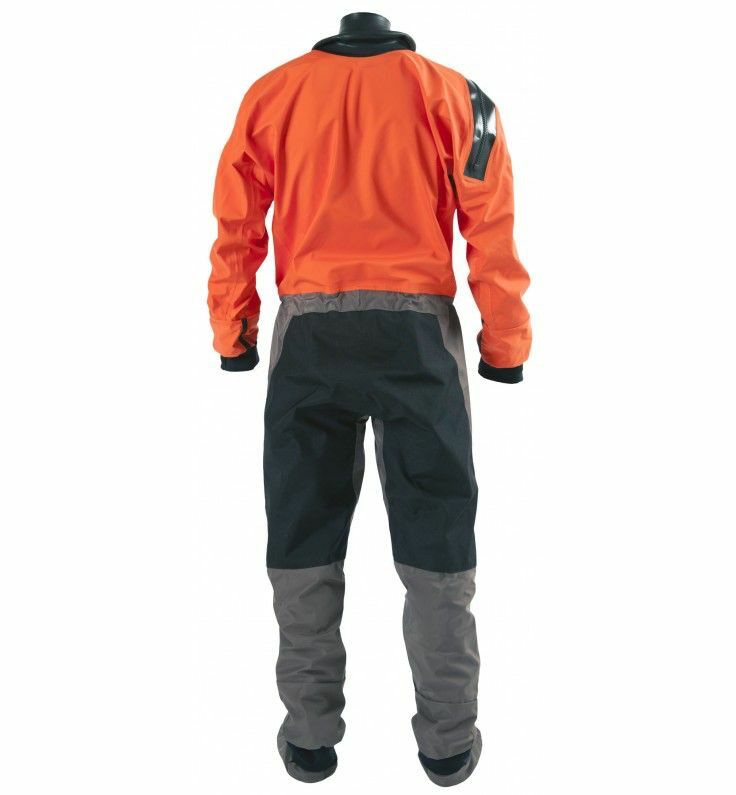 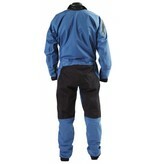 Hydrus 3L garments are backed by Kokatat's limited lifetime warranty against defects in materials and workmanship.